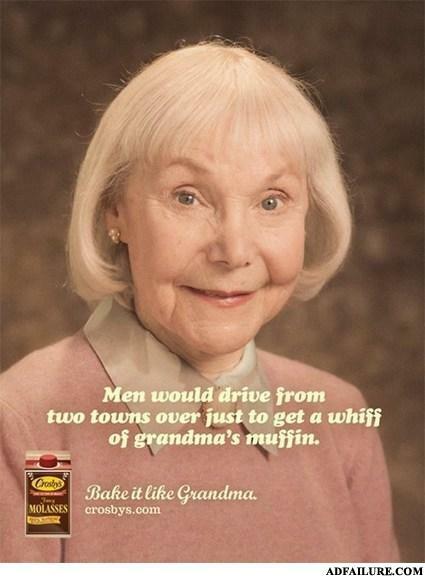 Grampa loved her muffins, too. Every night. Why are black people black? They're not. They're brown you idiot. Him: Does your dad own a bakery?